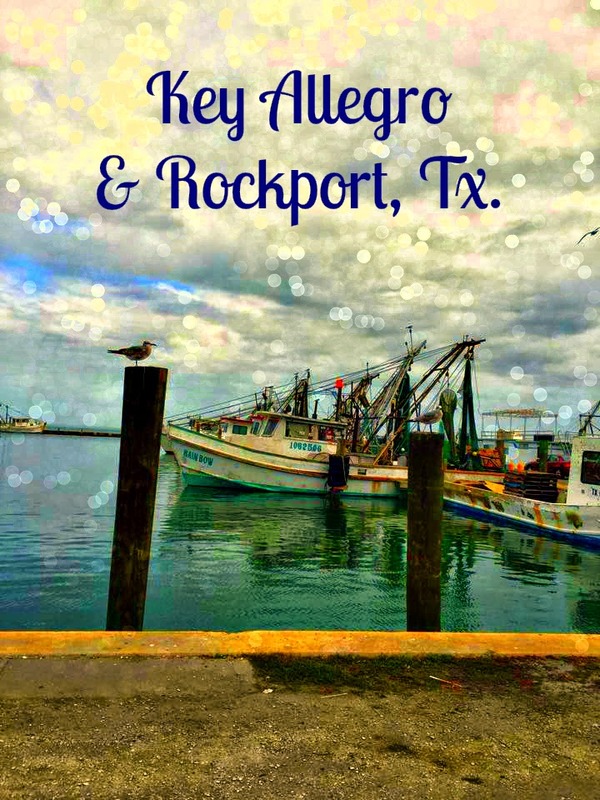 During Thanksgiving break I was invited to spend a few days in the Key Allegro Rockport region of Texas. Since it's only 3 hours away from San Antonio we drove there. Key Allegro is a small island located on the South Texas Gulf Coast. If you are planning to have a relaxed weekend away from traffic and noise, this small town is the perfect getaway. 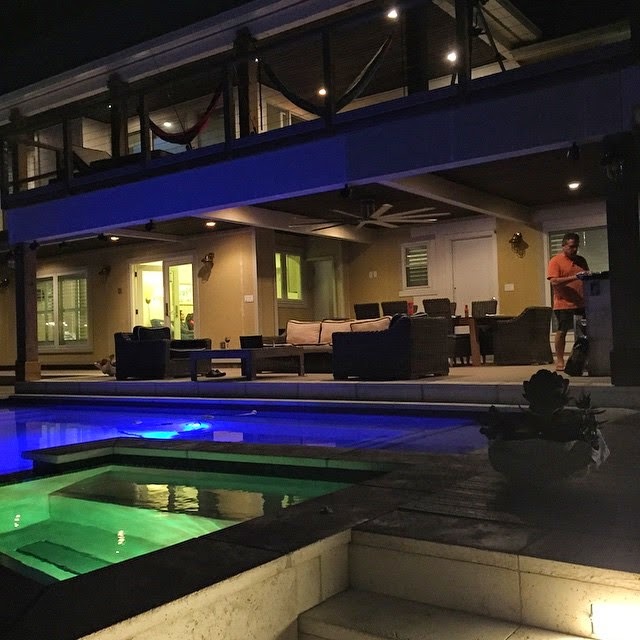 There are very nice vacation rental homes that include awesome amenities like a fishing pier, swimming pool and hot tub among others (link to vacation rental homes) . During our stay there we went fishing, visited the aquarium, grilled delicious shrimp, played board games, watched beautiful sunsets and just strolled through this small town. It was a great family weekend! If you decide to visit this place for a weekend, you should definitely check out the Boiling Pot Restaurant. 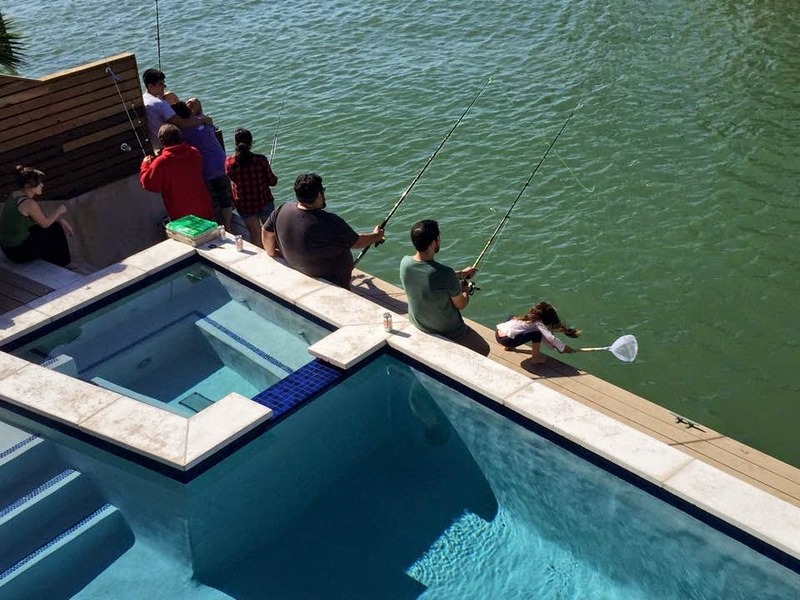 This unique restaurant is located at 201 South Fulton Beach Road in Rockport. 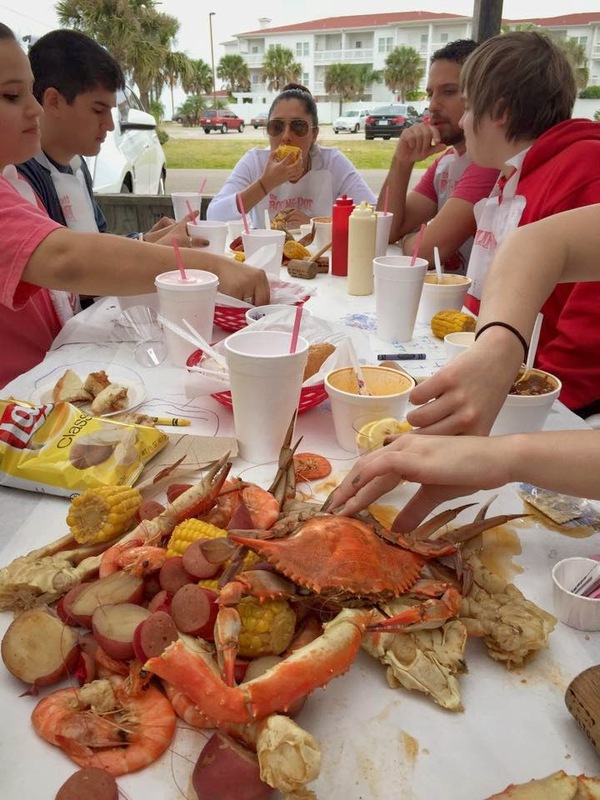 They are famous for their fresh Cajun-spiced boiled seafood. You definitely need to try the seafood boil, I promise you won’t regret it! It includes sausage, corn in the cob, potatoes, crab and shrimp. Don't forget to use a bib.